Sync all your emails into one place and manage the leads, bills, complaints and sales orders from a single software block. Import leads automatically from your website, email or Google docs and assign them to your sales executives. Monitor executives and update lead status. View the last prepared invoice automatically while creating new Invoices. Set reminders for every invoice. SMS or email reminders automatically. See offer prices of all vendors while creating purchase orders. add purchase and manage incoming stock. Send bills automatically to your accountant and add notes. Prepare VAT, Service Tax, TDS and Excise Reports automatically. Auto sync to over 36 Banks, e-stores, Google docs, Google calendar, Project management tools, Click to Calls, SMS gateways, Payment Gateways and many others. Stop worrying about system crashes and data theft. 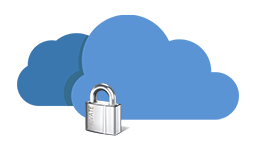 Store the data safely on the cloud with Bank level security. You will never be tied to your office anymore. 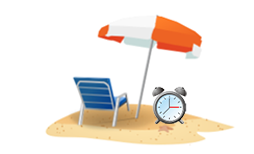 Reach gives you the freedom to control your business even when you are not in office. You can check your business information on the go just like checking your e-mail; from your computer, laptop or mobile phone. Your employees can log-in and work at the same time sharing data and information online. You will never have to worry about system crashes. Reach stores your data in secure servers offsite with regular backups and hence your data remains safe even if your hard disk is destroyed. Unlike taking a backup in a pen drive or disk, the backup is automatic and much more safer. 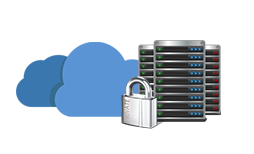 Do not worry about who is accessing your business data from your hard disk. Your can protect your data and control who accesses it by creating access restrictions and controls. Our one-time password feature even prevents employees from logging in without your permission. 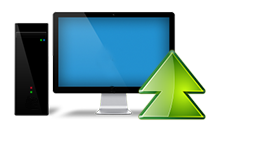 Unlike regular desktop softwares, Upgrades are free and automatic. You will not have to do a painful data transition. New features and capabilities are added to the software every month and you get to use them for free. The software is Browser based. It just needs a basic computer connected to the internet. 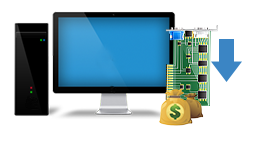 It can be accessed from multiple computers at the same time without investing in LAN and servers. It works from any device connected to the internet. Your computer, Laptop, Tab or even mobile.